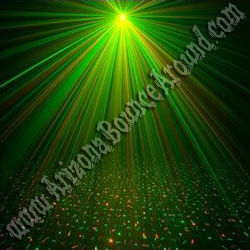 Requires a tripod light stand for projection on a floor or it can be put on the floor for wall or ceiling effect. 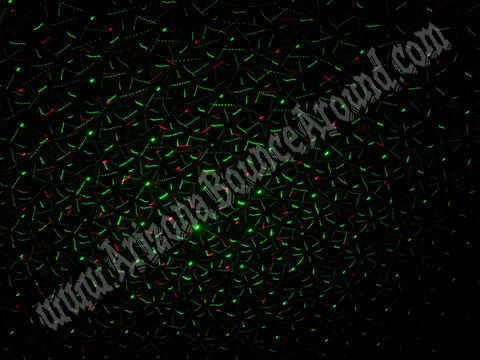 Requires a tripod light stand for proper use. 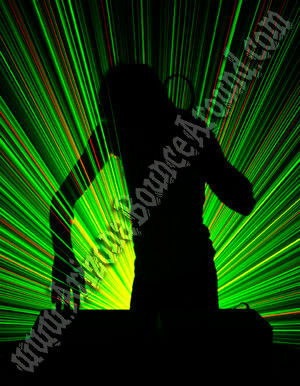 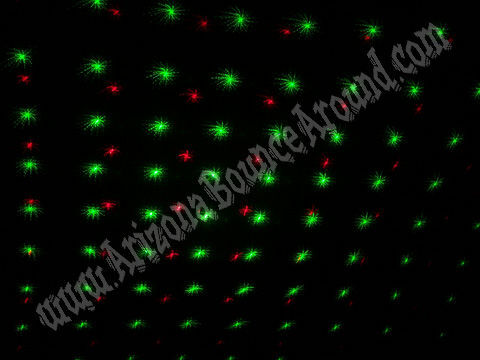 Rent DJ lights in phoenix Scottsdale az from Arizona Bounce Around today.